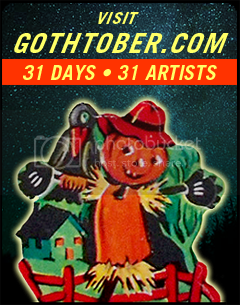 Visit the Gothtober Countdown Calendar and CLICK DAY THREE to see today’s Gothtober Piece! It’s been a long time since I was eleven years old, and I don’t know what people who are eleven do, or think, or even what kind of social events they attend outside of school. Luck would have it that we’ve got a SPECIAL INSIDER VIEW from Eleven-year-olds in 2018 about an apparent GLITCHED PARTY! 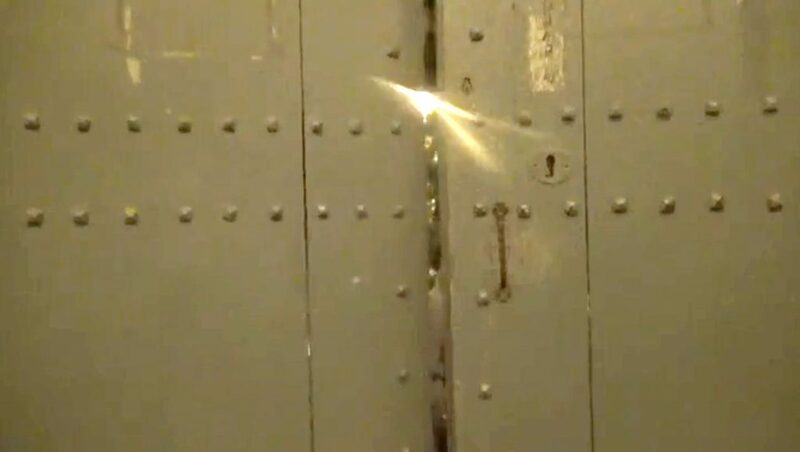 Francis and Clyde, our young and upcoming international film makers, have teamed up to bring you a cinematic experience shot in what is USUALLY the peaceful church and Cementiri de Deia (Mallorca), Islas Baleares. But this is NOT peaceful, this is GLITCHED! You are invited beyond the gates to do some dancing… if you dare.